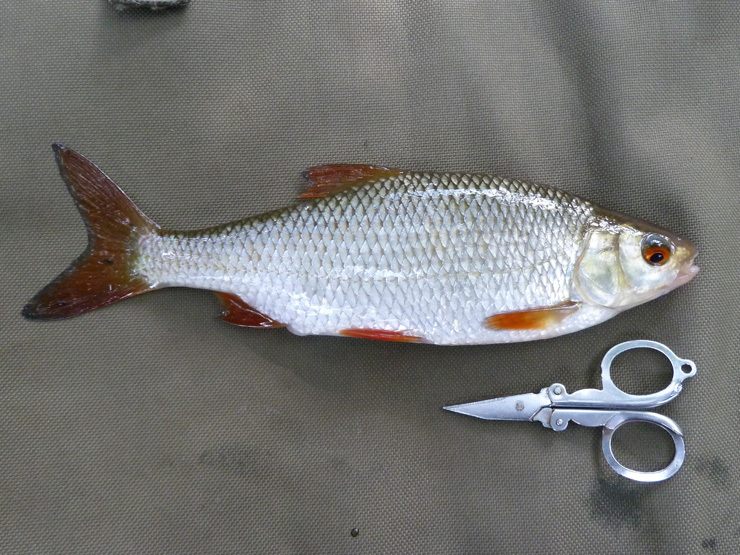 This evening I started my campaign for a pound plus Wandte roach, accompanied by Dan who, as always, was after a barbel. 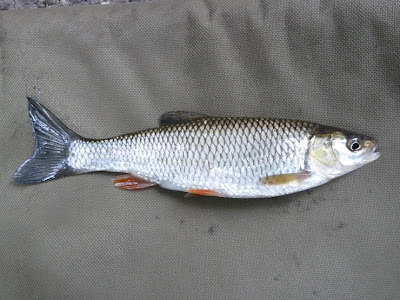 I think I've found a little shoal of roach in a spot I wasn't really expecting to find them. I got nowhere near a pounder but it's always nice to catch one - I can work from here. 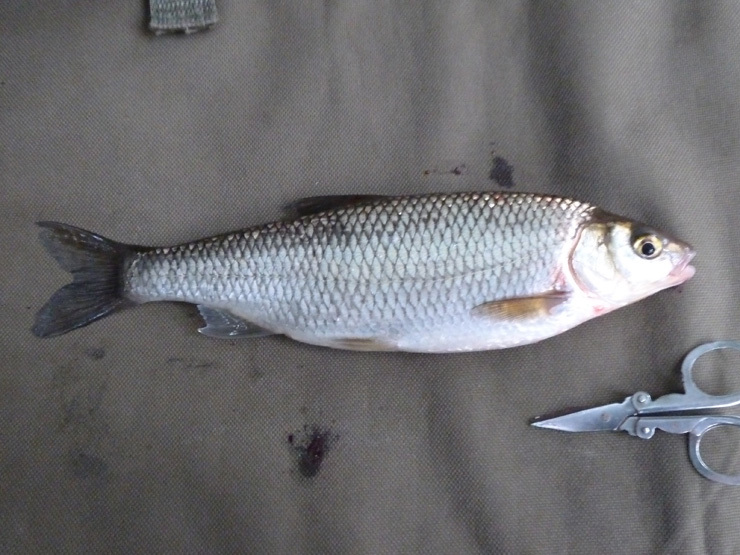 I did manage four species of fish; roach, chub, dace and a new river species, a perch. 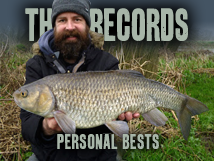 All caught on sweetcorn - the perch grabbed the corn as I was winding it in. A great evening's entertainment! Dan didn't find a barbel, but we've rediscovered a few spots to try, and he added an eel to make our grand total 5 species today. Dace getting on for 8oz, need some delicate scales. 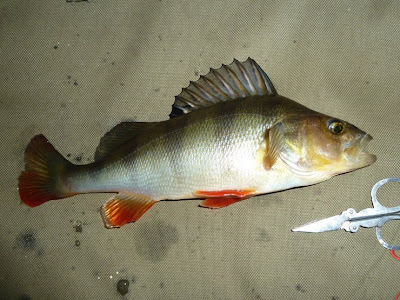 And a rare Wandte perch, my first from the river. 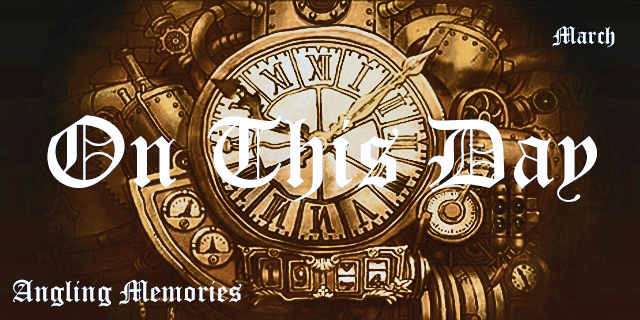 Just realised this is my 300th post, wonder how much fishing-time I've wasted writing stuff on here?